A One Page Beauty WordPress theme for showcasing an awesome look on all kinds of mobile devices in outstanding design and getting more customers’ attention! LT Spa Onepage is free single page version of LT Spa WordPress Theme (multi-page). The theme is designed very elegantly with fascinating looks, stylish and fancy colors. 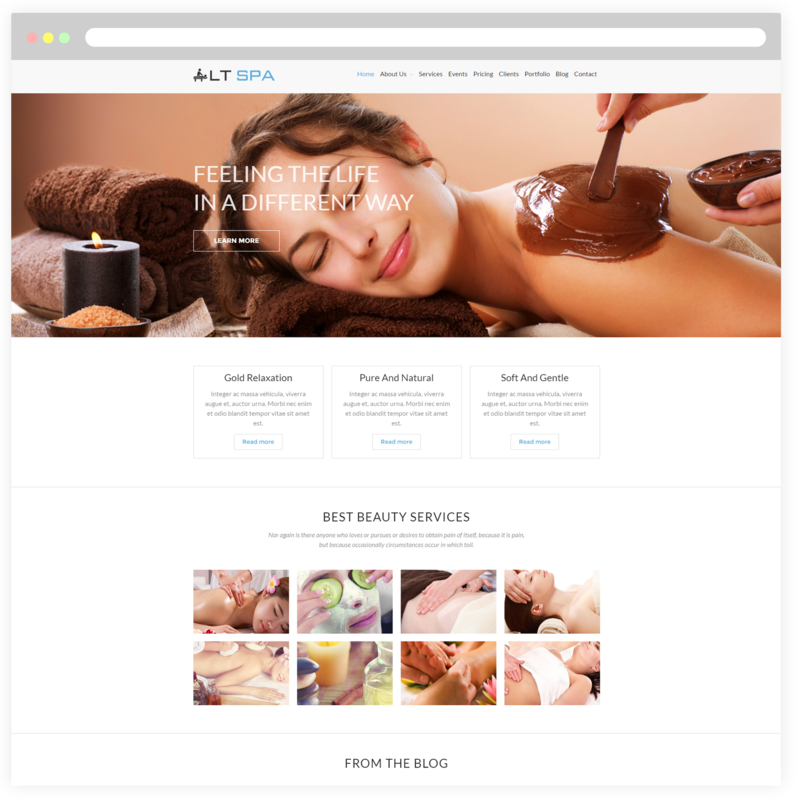 This modern theme is an ideal for massage businesses, nail salons, facial treatment, skin care, day spa and much more, overall, it is used to showcase and promote your spa centre in an alluring way. 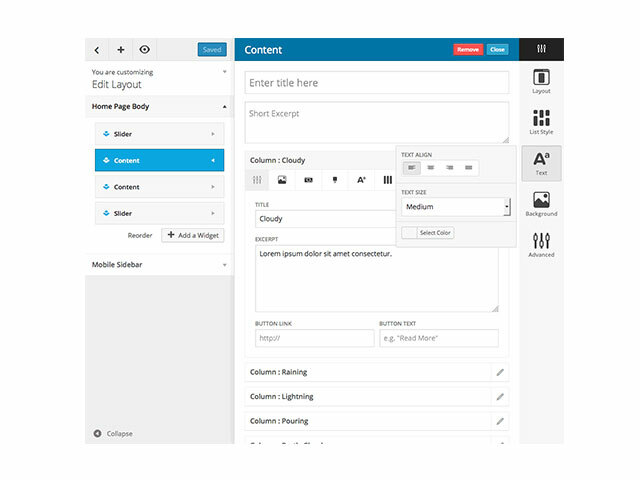 Spa theme builds on strong framework with fully bootstrap under 100% responsive layout (fit well on all mobile devices – smartphones, tablets and desktops), supports drag-drop layout content, Bootstrap CSS & Hybrid framework. Besides, LT Spa is also highly customizable with unlimited color options and a color picker in the admin panel which supports your business and help it grow with a gorgeous web presence!